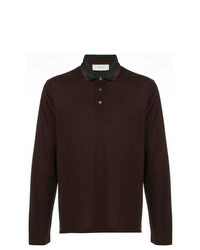 Giorgio Armani Classic Polo Shirt $441 $630 Free US Shipping! Fashion Clinic T... Knitted Sweater $402 Free US Shipping! 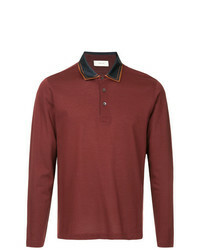 Etro Ed Polo Shirt $236 Free US Shipping! 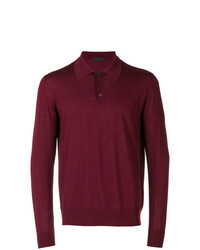 Cerruti 1881 Polo Shirt $231 $386 Free US Shipping! 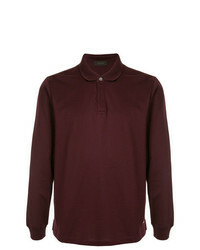 Cerruti 1881 Satin Collar Polo Shirt $299 $498 Free US Shipping! 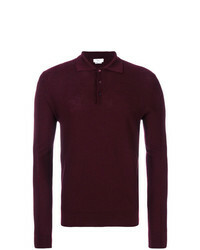 Cerruti 1881 Long Sleeved Polo Shirt $467 $780 Free US Shipping! Prada Polo Collar Jumper $469 $782 Free US Shipping! 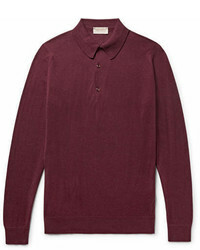 Kent & Curwen Long Sleeved Logo Polo Shirt $218 $272 Free US Shipping! 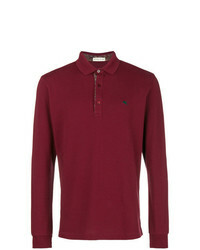 D'urban Longsleeved Polo Shirt $174 $249 Free US Shipping! 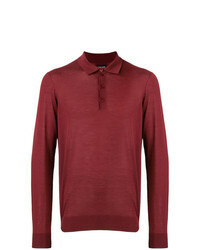 Roberto Collina Long Sleeve Polo Shirt $168 Free US Shipping!